I have been holding off posting three recordings I made on January 30, documenting a few minutes of the final evening of the ABC Darwin broadcasts from the transmitters at Alice Springs, Tennant Creek and Katherine. I’m glad I took the time to prepare this video that is now available on my YouTube channel. There are lots of station identification announcements, and even information on how to listen to ABC after shortwave was switched off. 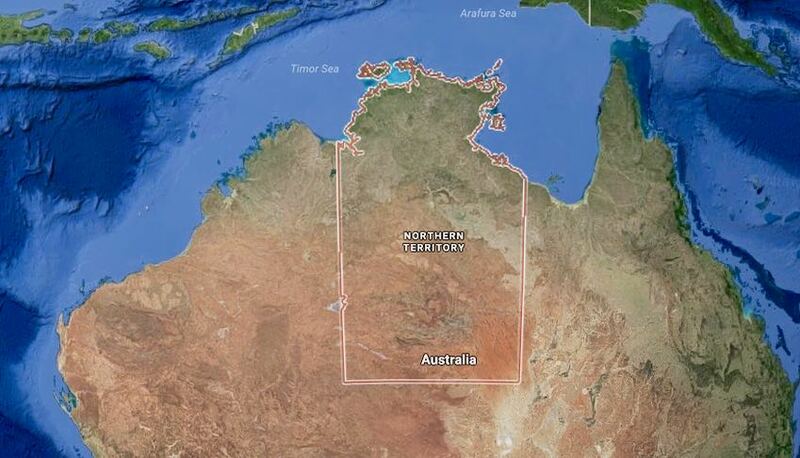 Unfortunately, much of the advice is of no use to farmers and cattlemen camping out in remote parts of the NT bush, long-haul truck drivers, indigenous communities, tourists visiting the region, and fishermen off the territory’s northern coast. Still, I hope you enjoy this brief video of the ABC’s last night of domestic broadcasting on shortwave. Click the video below. Rob Wagner, VK3BVW, is the author of this post and a regular contributor to the SWLing Post. He also blogs at the Mount Evelyn DX Report. This entry was posted in Broadcasters, Uncategorized and tagged ABC Cuts, ABC Northern Territory Shortwave Services, VL8A Alice Springs, VL8A Closure, VL8K Katherine NT, VL8T Tennant Creek on April 6, 2017 by Rob Wagner. I write in relation to the Australian Broadcasting Corporation’s (ABC) decision to cease its shortwave transmission service in the Northern Territory from 31 January 2017. My letter follows repeated representations from members of my Shadow Ministry, Northern Territory Caucus and the Minister for Indigenous Affairs Senator Nigel Scullion to secure the continuation of this vital service. As you know, shortwave radio provides vital news and information services, including local radio and emergency messages that are crucial to those living in remote areas, particularly in time of natural disaster. The ABC’s claim that the majority of listeners will be able to access ABC services via AM/FM radio, digital radio and online streaming, or via VAST platform does not account for the reality of service availability in remote areas. This helps to explain why listeners and users of the ABC shortwave in the Northern Territory have been unequivocal in voicing their concern at the Coalition’s failure to intervene in this matter. This includes emergency services workers and cattle growers. I am also deeply concerned that the ABC took this decision without satisfactory consultation with affected listeners, community representatives and emergency service workers and agencies. ABC Managing Director, Michelle Guthrie, has since acknowledged shortfalls in this regard. For these reasons I ask that you work with Labor, ABC management and local stakeholders as a matter of urgency to ensure the continued provision of shortwave radio service in the NT beyond 31 January 2017. Click here to download the original PDF version of this letter. This entry was posted in Broadcasters, International Broadcasting, News, Shortwave Radio and tagged ABC Cuts, ABC Northern Territories, ABC Northern Territory Shortwave, ABC Northern Territory Shortwave Services, Bill Shorten MP, London Shortwave, Malcolm Turnbull MP, Phil Brennan, Radio Australia, Radio Australia Shortwave, Radio Australia Shortwave Closure, shortwave on January 27, 2017 by Thomas. Tecsun Radios Australia owner Garry Cratt was interviewed by ABC Rural this week about the ABC’s decision to end their shortwave radio transmission after almost 80 years. Click here to listen via YouTube. 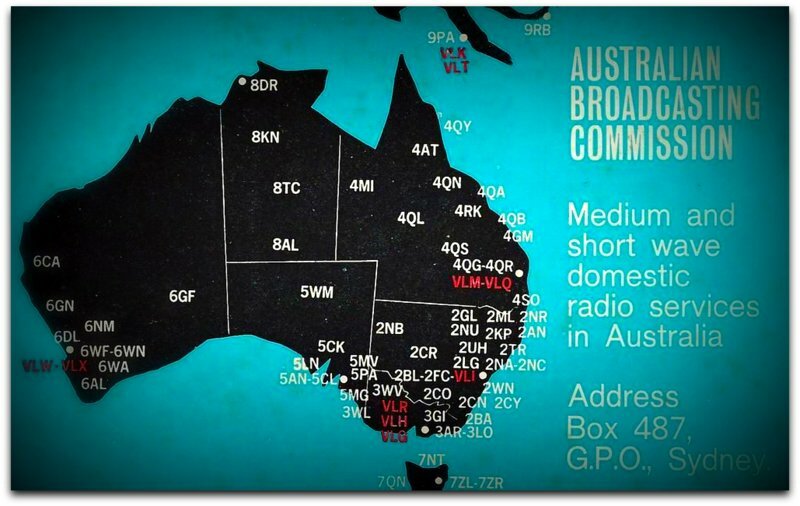 The ABC have decided that as shortwave technology is now nearly a century old, it is outdated and serves a very limited audience. They are planning on moving towards a digital focused service instead. Tecsun Radios Australia recently sent a shipment of 500 radios to the Solomon Islands to be given out to remote villages. Shortwave radio is often the only way to communicate in rural villages like these, this is especially important during times of natural disaster such as the 2004 Boxing Day tsunami, and as recently as cyclones Yasi (2011), and Pam (2015). 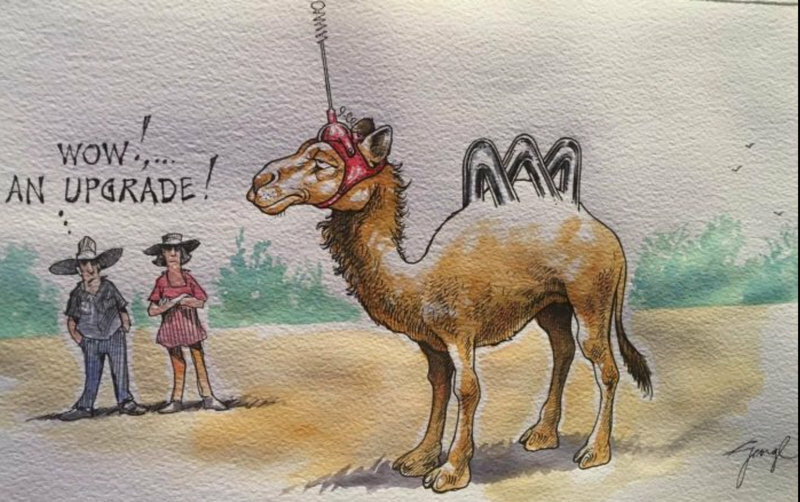 The ABC are planning on building a stronger FM transmitter network to use instead of the shortwave transmission – but what will happen to the people who are out of range of FM radio? There are many people without this equipment living in places like the Pacific Islands, where Radio Australia is one the few news and entertainment resources. Due to the sparse population and wide geographic dispersion it is extremely difficult to correctly measure the effect that turning off the shortwave transmission will have. Additionally, we are calling on the Australian Government to restore funding to the ABC, (previously provided via the Department of Foreign Affairs and Trade) to support the ABC’s international television and radio broadcasts. We acknowledge that the ABC has continued to provide international radio and television broadcasts by internally funding these programs, and now we ask the Australian Government to support our rural and Pacific Islands communities by giving the ABC the appropriate funding they require. This entry was posted in Broadcasters, News, Shortwave Radio and tagged ABC Cuts, ABC Northern Territories, ABC Northern Territory Shortwave Services, ABC Rural, Garry Cratt, Radio Australia, Radio Australia Cuts, Tecsun Radios Australia on January 23, 2017 by Thomas. Recently I heard that the HF radio transmission site at Shepparton, known as Radio Australia, is to be shut down. […]I understand the ABC needs to cut back on some services it provides and make use of the latest technology. This makes sense except in the case of the Shepparton facility.The Shepparton transmission site has the capability to direct radio signals into specific countries as we see fit. This is unique to this site, as no other site can reach the countries this one can. In my time as district manager at the Shepparton site, I recall some instances where the Shepparton site was called upon to direct radio signals to specific targets. At one point the Fiji Government shut down the local Australian ABC transmitter. Shepparton sent radio into that country to keep Australians informed during that time. When there was a coup in the Solomon Islands, once again we sent signals into that country. We also sent radio signals into Myanmar at the request of the Australian Government. 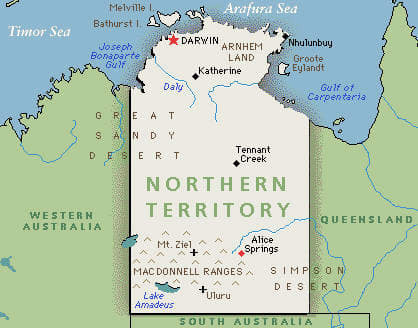 Another task that the Shepparton site fulfils is to send signals into northern Australia in times of need, for example during Cyclone Larry when the Northern Territory radio service was beamed back to the tropical north from Shepparton. The Shepparton site is in a location that has good weather and is politically stable. This makes it an ideal tool for widespread information broadcasting. The ABC would argue that this HF radio service is old technology and can be replaced by the internet or satellite services. 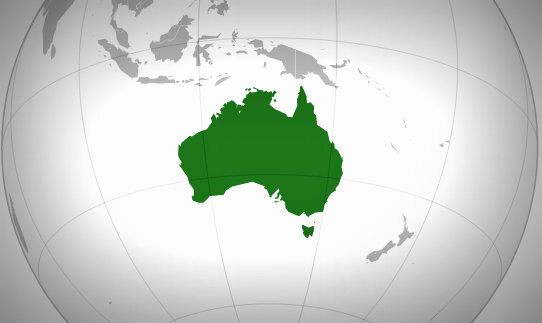 However, the ABC and the Federal Government do not control the internet or satellite services in other countries and therefore they are not reliable. Read the full letter at the Shepparton News website. This entry was posted in Broadcasters, International Broadcasting, News, Shortwave Radio and tagged ABC Cuts, ABC Northern Territories, ABC Northern Territory Shortwave, ABC Northern Territory Shortwave Services, Gary Baker, Radio Australia, Radio Australia Shepparton, Radio Australia Shortwave, Radio Australia Shortwave Closure, shortwave on January 21, 2017 by Thomas.